City Walk: Toronto by Neil Carlson is a must have book for visitors to the Toronto area. 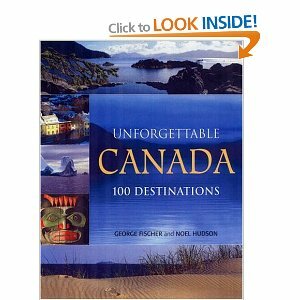 This book will provide you with 50 cards containing a map and directions. All cards are in color making them easy to read. These cards are small in size, 4-1/16 x 5-5/8 x 1-1/4 inches, and easy to fit into any carry bag, purse or pocket. 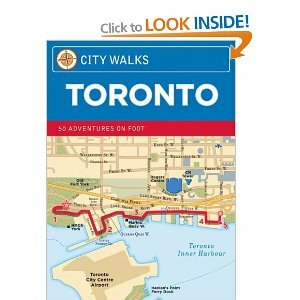 These cards will point out areas of interest and will serve as your guidebook while touring the city of Toronto. City Walk: Toronto will be your source to inside information, as if you had a tour guide along for the ride. They will take you through areas of architecture, history, shopping and eating. 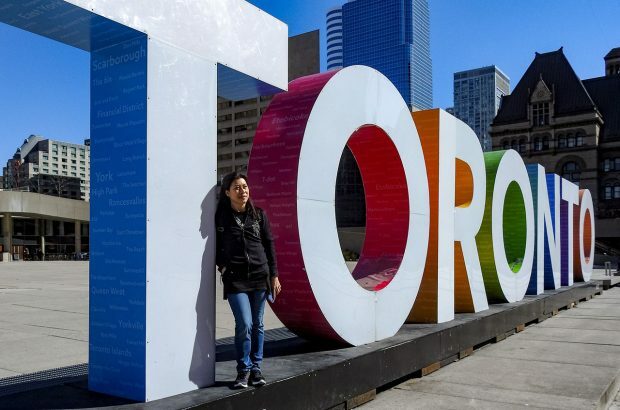 Just a few of the magnificent places that these cards will take you include the Harbourfront, Queen Street West, The Entertainment District, Toronto Islands, Bloor Street and much more.